Are you looking for a way to keep writing through the dog days of summer? Do you want to be inspired by some of the best writers in children’s literature? 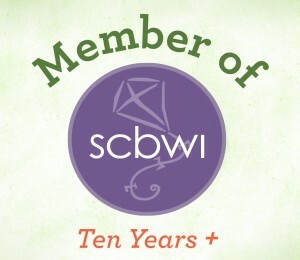 Join a fun and fabulous community of people who are as passionate about kidlit as you are! 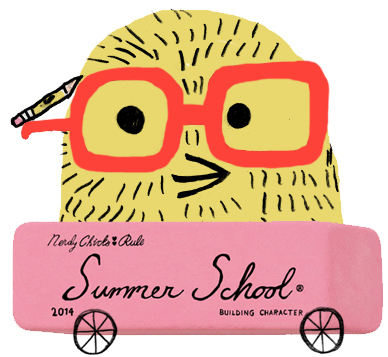 Summer school is defined as a school or a program that provides lessons during summer vacation. Studies have shown that participation in summer school has substantial beneficial effects on its participants. 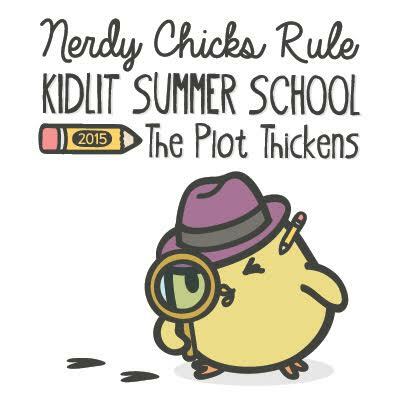 Kidlit Summer School is a four week writer’s workshop that will run from July 21 through August 15. 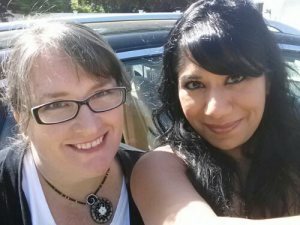 Because we (Kami and Sudipta) both enjoy teaching writing classes, we wanted to find a way to offer craft-based writing advice on a particular topic each summer. Our 2014 course is going to focus on writing great characters. Daily blog posts by authors and writing professionals will offer inspiration and help you hone your craft. We’ll soon be announcing our “faculty”, which includes award-winning PB, MG and YA authors! 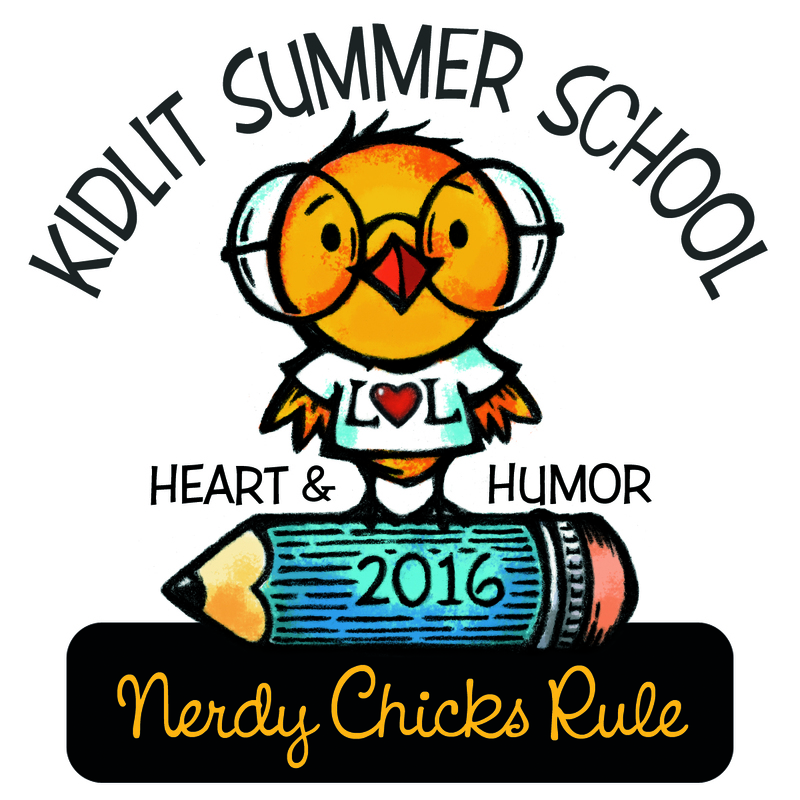 Kidlit Summer School is for anyone one who loves to write children’s literature, from accomplished writers, to those just starting out. Pre-registration has ended, but there is still time to register! Click HERE to fill out the short form and learn about the giveaways associated with registration. This looks like fun! Thank you for doing this and I am looking forward to it. What a treat. Can’t wait! Thanks so much! Thanks you both! We’re gearing up for a great event! Looking forward to it. You never know enough about craft. This sounds fun! Just signed on. Looking forward to it, y’all! Such a deal! I’ve attended your presentations at the NESCBWI conference, Kami and Sudipta. Loved ‘em! Thanks for summer school! You’re all so welcome. We’re excited that so many great writers are looking into character! 😉 And Carol, we’re glad you’ve been to our presentations and liked them enough to come back for more! I THINK I PRE-REGISTERED. dO I NEED TO REGISTER AGAUN? Happy to climb on board! Thank you for the opportunity! Thank you Kami and Sudipta for a push in the right direction. Hi! I am so happy to have discovered your blog and this workshop. I have always dreamed of writing and illustrating children’s books and only recently decided to get serious about it (since I have three young daughters at home!). Thank you so much for offering summer school! Such perfect timing for me! Happy you found us! This will be fun and informative and there is no time like the present to get started! Summer School 2014 ! Let’s do this ! I would love to take this class, but I’ll be super busy with family during the time it’s scheduled and won’t be able to write much. May I audit it? It is a work at your own pace event for the most part. Just subscribe to the blog or check in daily during the event to check out the insights on character building from the great contributing authors. Other events, such as webinars are not required. If you can’t check out the posts daily, just read them when you can. So… yes to auditing and participating in any way you can! Sounds like a lot of work but also a lot of fun! Thanks so much for this opportunity! Thanks! Looking forward to summer school! Thanks for doing this, looks like it will be fun! It will be fun! And I’m looking forward to every post from our fantastic faculty guest bloggers! Reblogged this on A journey of craft y casa. hopefully I have overcome the wordpress glitch that I keep having and I am enrolled and joined fb and now making my way through the preliminary posts. looking forward to the next few weeks.